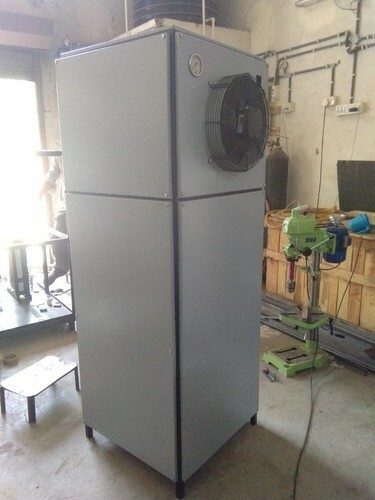 Pioneers in the industry, we offer heat pump water heater from India. We are highly appreciated in the market for trading and supplying high-grade Heat Pump Water Heater. The offered heaters are designed and manufactured utilizing quality-approved material and latest technology. Confirm to international quality norms, these heaters are provided to patrons in different sizes, designs and models at industry leading prices. Looking for “Heat Pump Water Heater”?